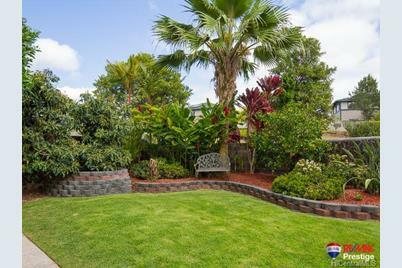 Relax in your paradise home with soft breezes, hapu'u ferns, fruit trees, home warranty and everything that Mililani Mauka offers. Enjoy nearby Rec Center 7 with its own Starbucks. Grab a cup of joe, take a dip in the pool, or play basketball. Step into a comfortable sought-after American Classic 3, which includes extended family room (w/tray ceiling), extended lanai, formal living & dining room for entertaining, 2nd family room upstairs, & 4 spacious bedrooms. Fully insulated, central A/C, UV Lights for allergen protection. 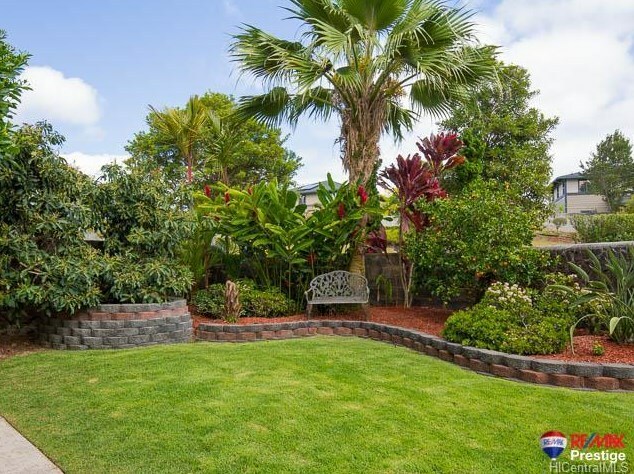 95-1006 Kahakuhi Street, Mililani, HI 96789 (MLS# 201503965) is a Single Family property that was sold at $925,000 on June 26, 2015. Want to learn more about 95-1006 Kahakuhi Street? 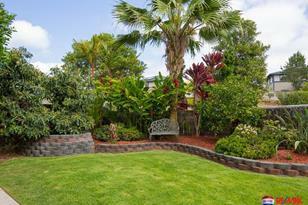 Do you have questions about finding other Single Family real estate for sale in Mililani Mauka? You can browse all Mililani Mauka real estate or contact a Coldwell Banker agent to request more information.